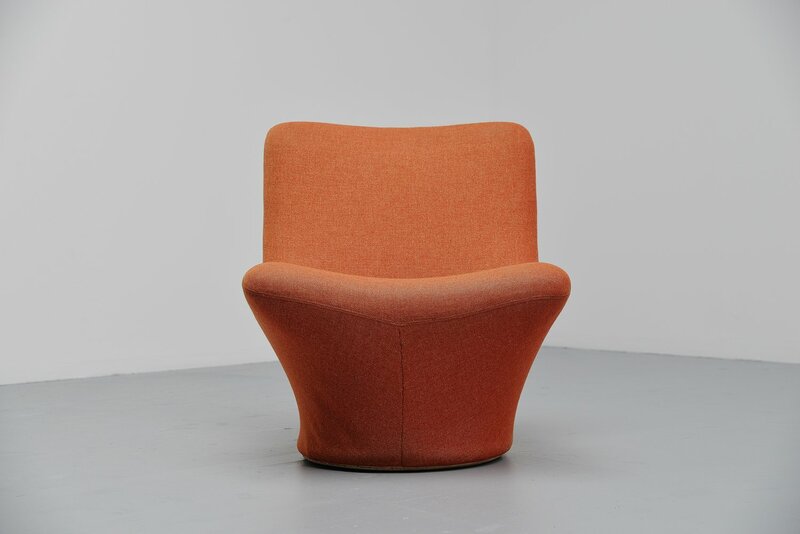 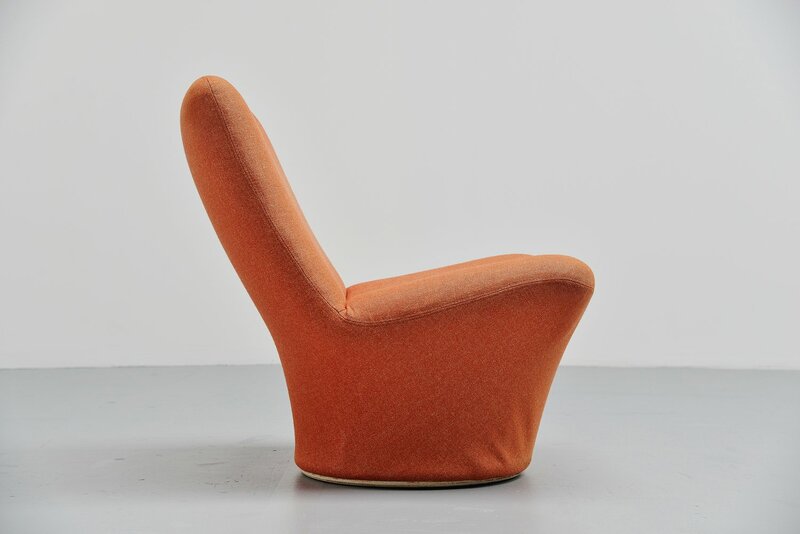 Ultra rare lounge chair designed by Pierre Paulin for Artifort, Holland 1967. 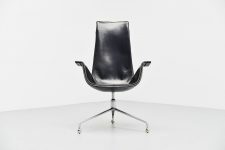 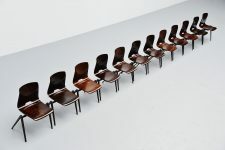 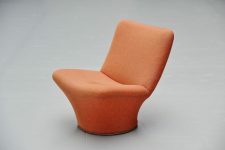 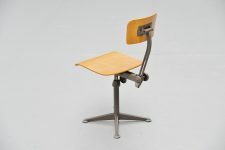 This chair is model F 596 and was only produced for 1 year at Artifort and is therefore very hard to find. 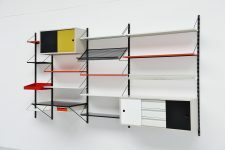 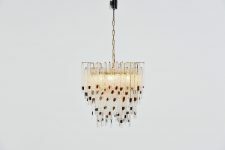 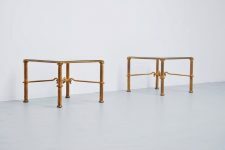 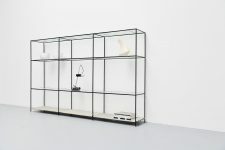 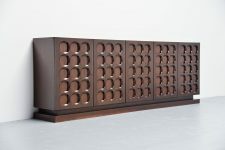 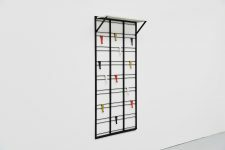 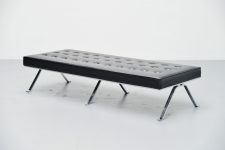 This model is no longer in production at Artifort at the moment and is a collectible piece. 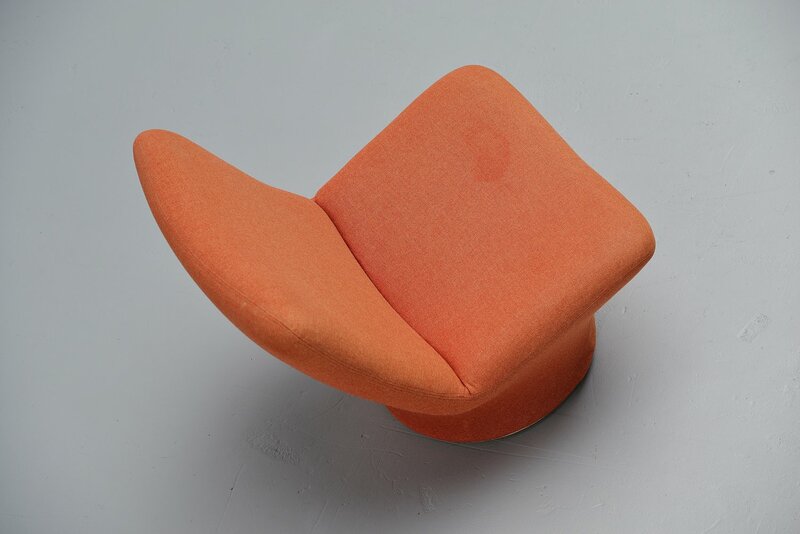 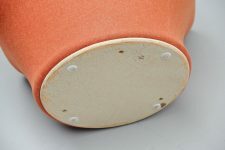 The chair has its original fabric, orange/salmon color which is in good condition besides the stain on the seat, we haven't tried to remove it yet. 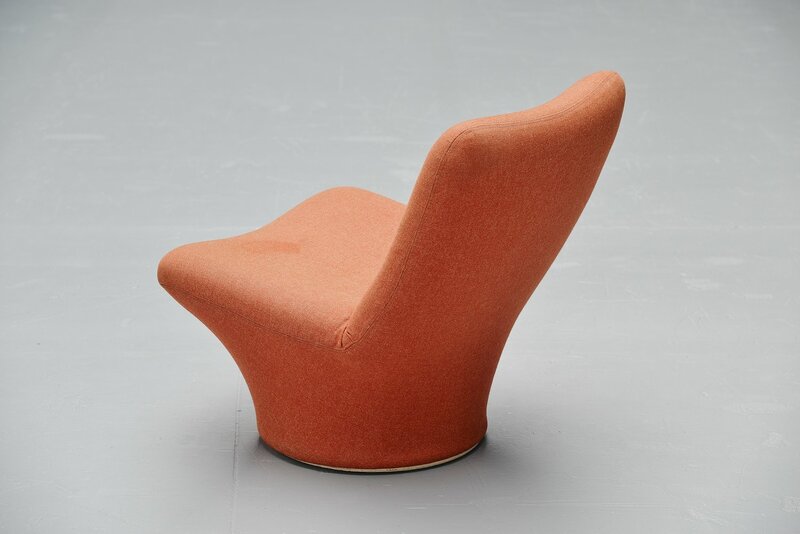 We wanted to keep the chair fully original because its an museal chair but if wanted we can do new upholstery to your choice. 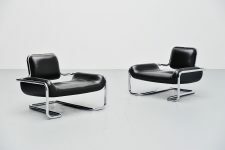 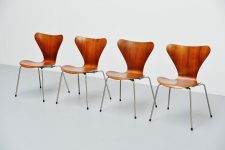 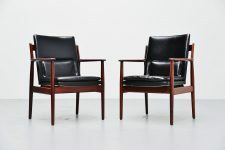 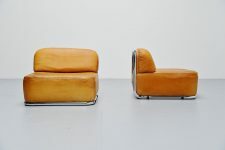 The chair looks a lot like the concorde chairs by Paulin that were designed in 1965. This was probably a try out failure design and therefor the production stopped after 1 year.